Whether you are shipping an item you sold on eBay or just a gift to someone special, Mailbox Business Center will be able to fully accommodate you. We specialize in getting your package to its destination in a timely and safe manner. We custom pack anything up to proper shipping specifications to insure your package is “Bullet Proof”. 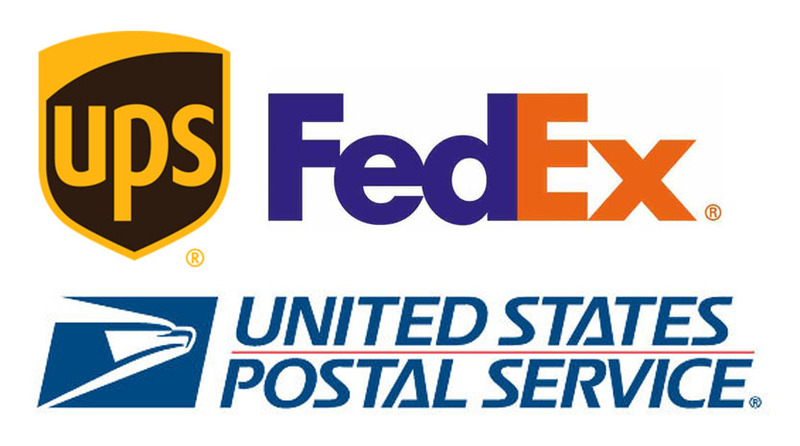 In order to make sure you get the service that you want, unlike other shipping facilities, we offer all the major shipping carriers here including UPS, FedEx, DHL and of course the United States Postal Service. One of the major benefits to having all four carriers at our fingertips is the ability to meet your needs with a package with the best possible price. We compare all the different services for you, explaining the pros and cons. So no more running to three different offices to figure out the best way to ship, come into our store and we will do the work for you! !